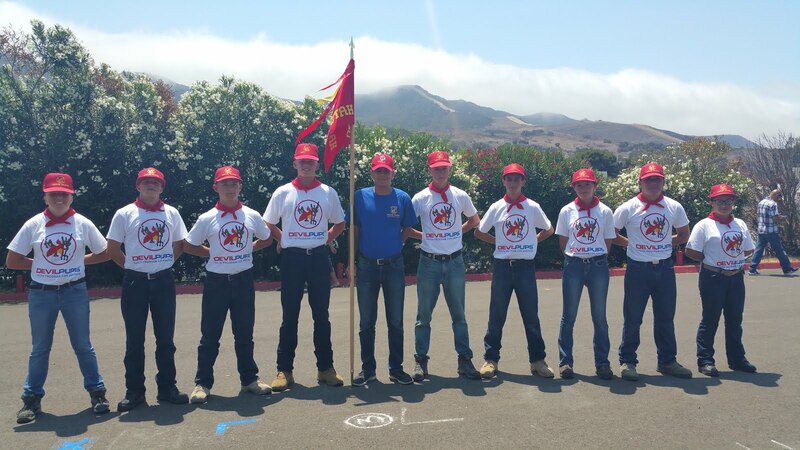 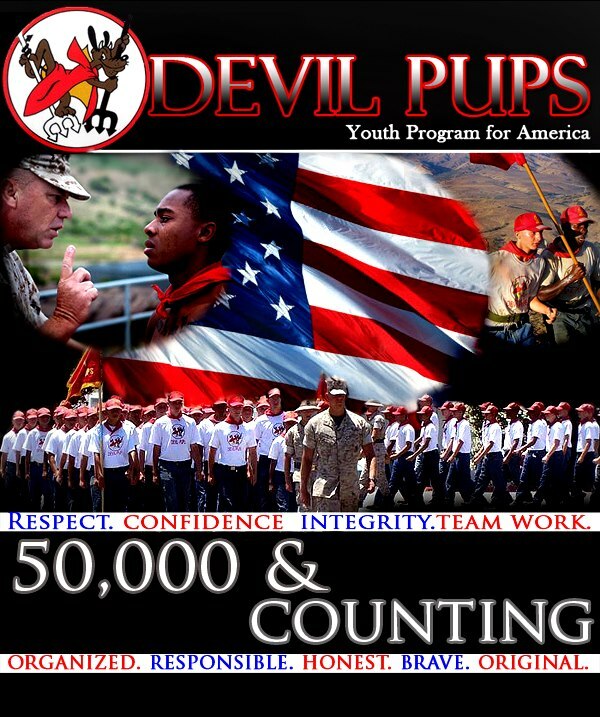 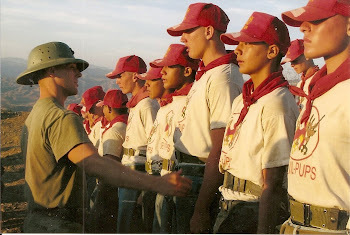 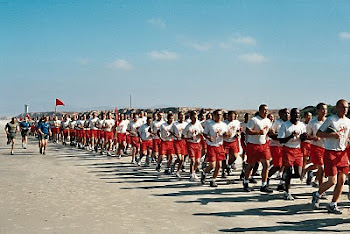 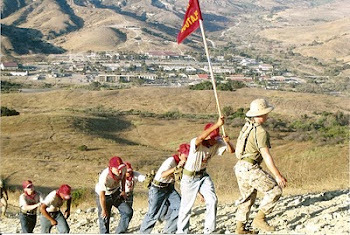 2017 Devil Pups: The date and time has been set for the Marine Corps League State Commandant to come to St. George to award certificates to those of you who successfully completed the 2017 Devil Pup camp. 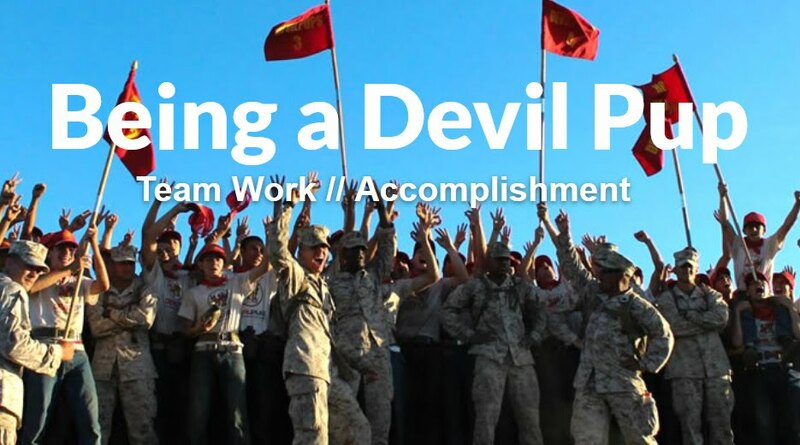 We are honored to have Commandant Lieske recognize our Devil Pup graduates!! 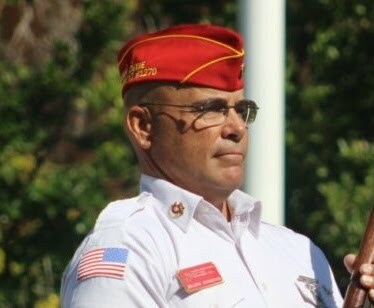 Commandant Lieske will be here on Thursday, the 26th, at 1:00 p.m. at the Dixie High AFJROTC building (with Alena and Adrian coming from Pine View for this event). 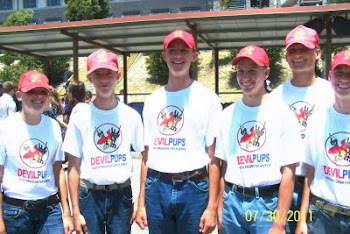 I am hoping that it is OK with everyone involved if the Devil Pups wear their Devil Pup uniforms on Thursday. 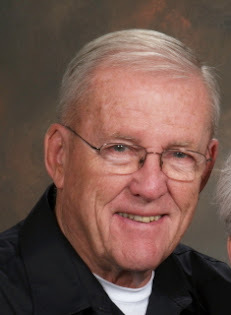 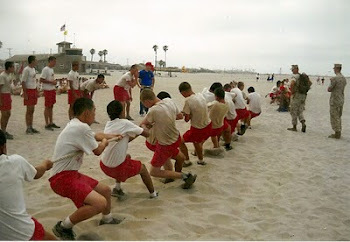 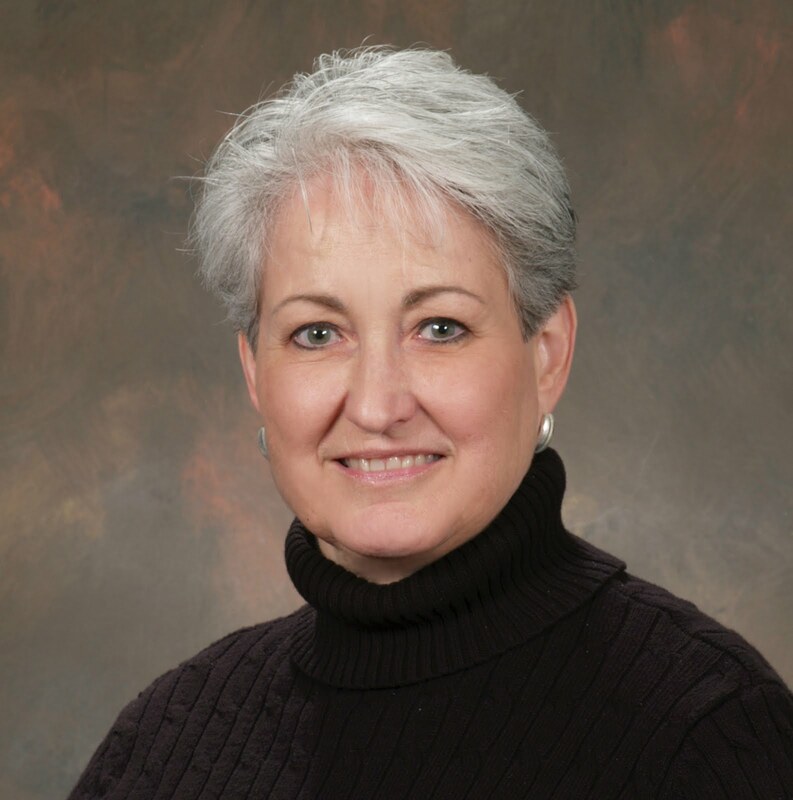 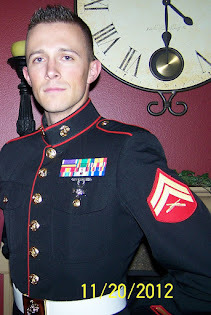 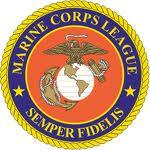 We will have the photographer from the local Marine Corps League there to take photographs.